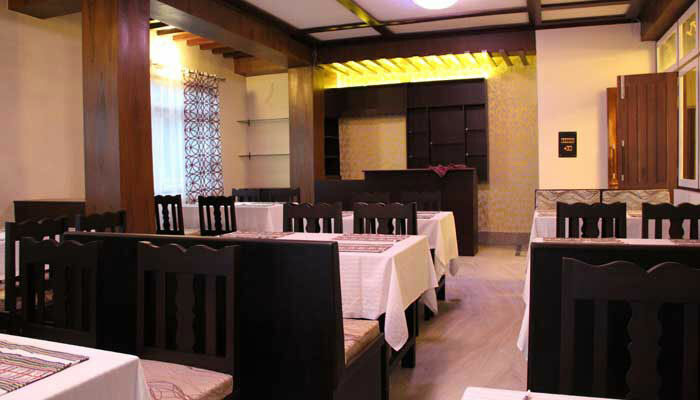 Hotel Kun Dau Residency, Gangtok, offers guests warm ambience and a convenient experience. The cordial hospitality truly beckons travellers while the host of leisure facilities makes the stay comfortable. The riveting vistas, inviting ambience and personalised services indeed make the experience worthwhile. Restaurant, Airport Transportation, Backup Generator, Travel Counter, Breakfast Services, Parking, Room Service, Security Guard, Laundry Facilities, Currency Exchange. DVD Player, Moisturiser, House Keeping, Bottled Water in Room, Iron/Ironing Board, H/C Water, Internet Access, Television Room, Wakeup Calls, Toothbrush/Razor on Request. User reviews for "Kun Dau Residency Hotel Gangtok"